To search for >Information graphics< - try: information AND graphics - or "information graphics". You can use multiple terms and phrases. Ex. "information graphics" AND design. 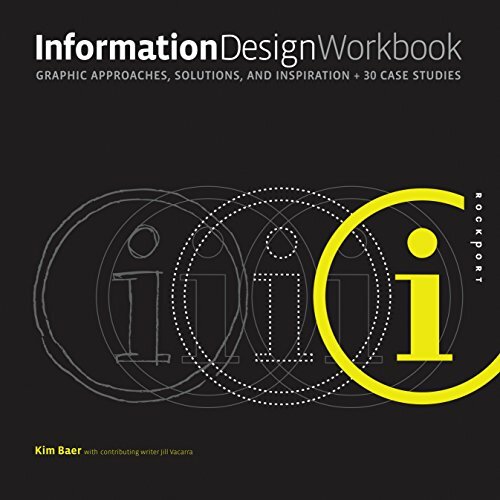 Information graphics : innovative solutions in contemporary design by Wildbur, Peter and Michael Burke. 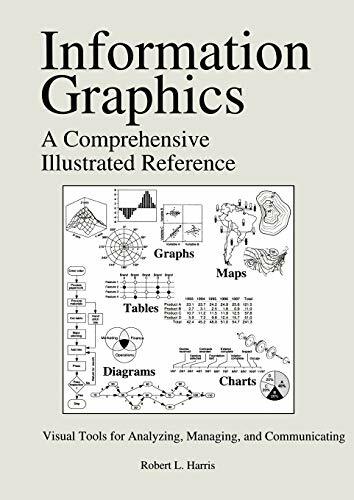 Information Graphics: a Comprehensive Illustrated Reference . by Harris, Robert L.
Signage Systems & Information Graphics : a professional sourcebook by Uebele, Andreas. 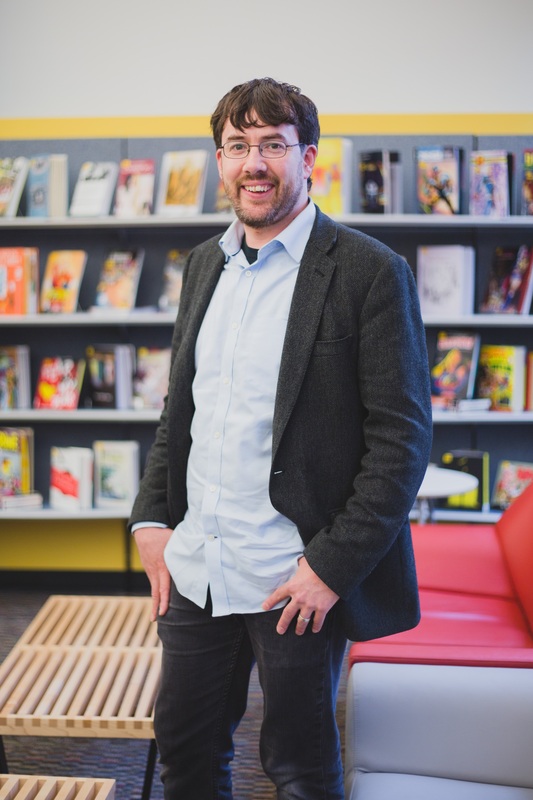 The visualization and statistics site of Nathan Yau. The visualization of complex networks. Information Visualization. Search. Data Mining. Machine Learning. AI.